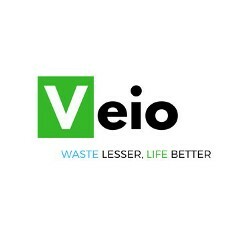 Veio is a blockchain technology that aims to contribute significantly to the future of renewable energy by providing a reward system for waste disposal. Veio will be the first coin to provide a decentralized system for renewable energy reward based waste management platform and electricity/energy trading. Veio will revolutionize the renewable energy industry using blockchain.